The best gear monkeys can buy. TCGM Jobs is a place where techs and potential employers can find with one another. Neal Gyngard "Whats up everybody! I'm Neal, the founder of the Tower Climbing Grease Monkeys. 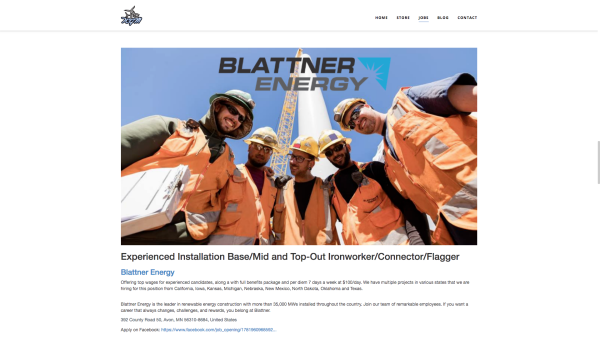 I've spent 10 years in the field working on wind turbines; and now I've created a company completely dedicated to the techs in the field, and to promoting wind energy." Kris Morton Kris has been in the wind industry for 11 years; 9 of which were spent in travel. He has worked in composites, operations, large correctives, analytics and more. To find out more about Kris check out our blog! Working with the Tower Climbing Grease Monkeys has helped us connect and communicate with the men and women working in wind energy across the country. 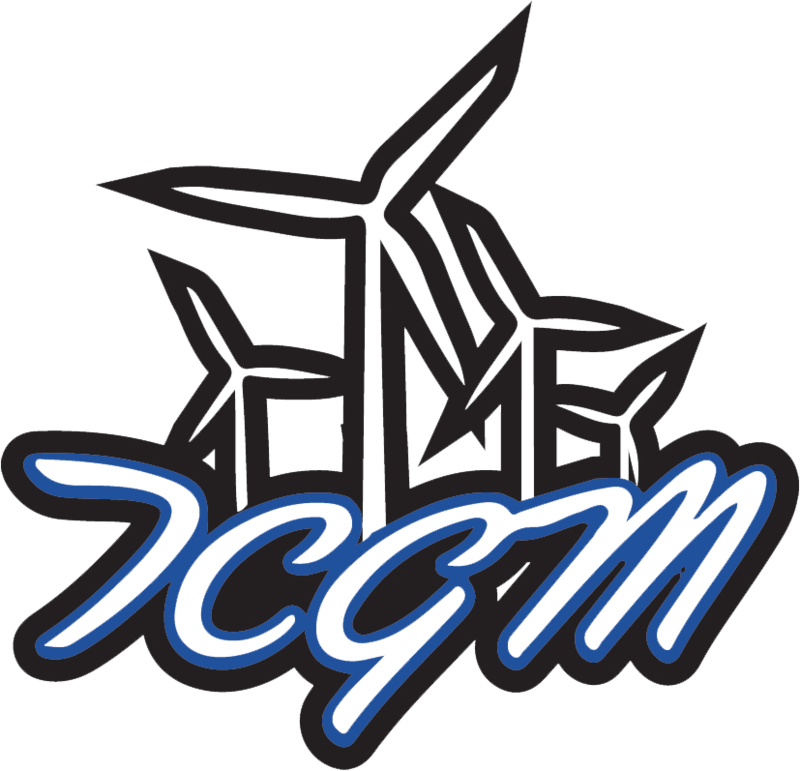 TCGM is a trusted voice in this community and a strong advocate for American wind power. Working with the TCGM team has been a great experience! 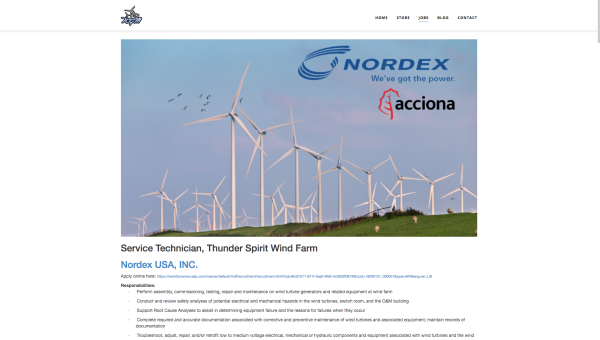 Neal Gyngard the founder has a wealth of field knowledge in the wind industry and is immensely passionate and dedicated to supporting technicians in the wind space. He is a creative problem-solver and innovative entrepreneur which helped make our 2018 partnership and release of The Wind Challenge a huge success! Working with TCGM was an amazing opportunity to gain exposure we couldn't have received otherwise. 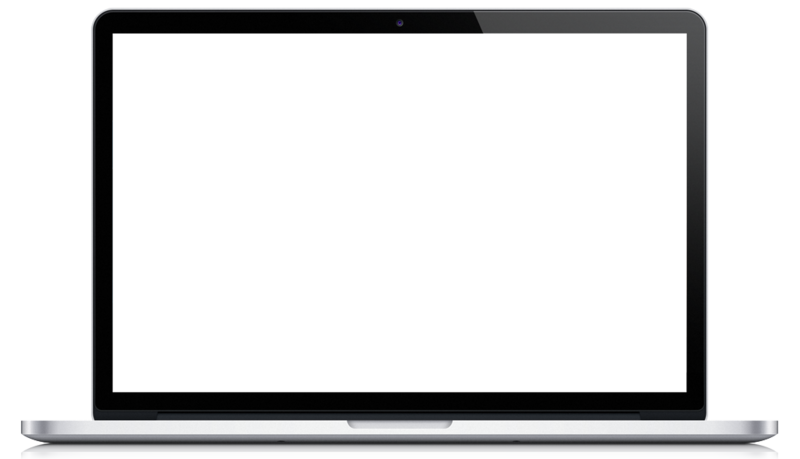 The quality of the content produced improved our marketing significantly. Subscribe to the TCGM newsletter. Awesome content. No spam. Ever.